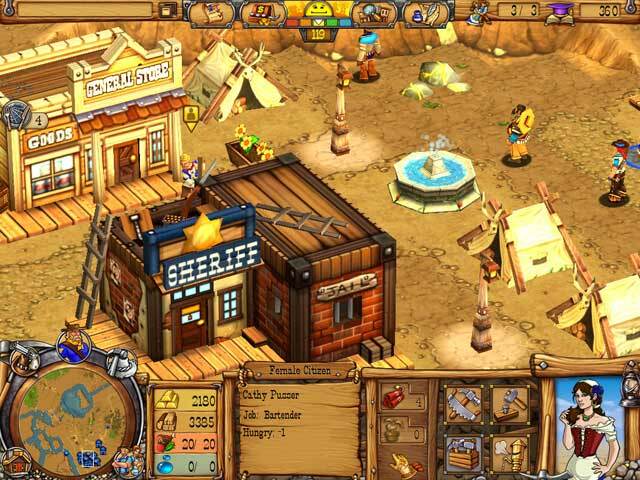 Steer the paths of three adventurous pioneers as they build and defend their ever-growing settlement from dangerous bandits who are determined to cheat or steal from anyone they cross. Explore uncharted terrain, where gold is abundant and treachery hides behind every handshake. 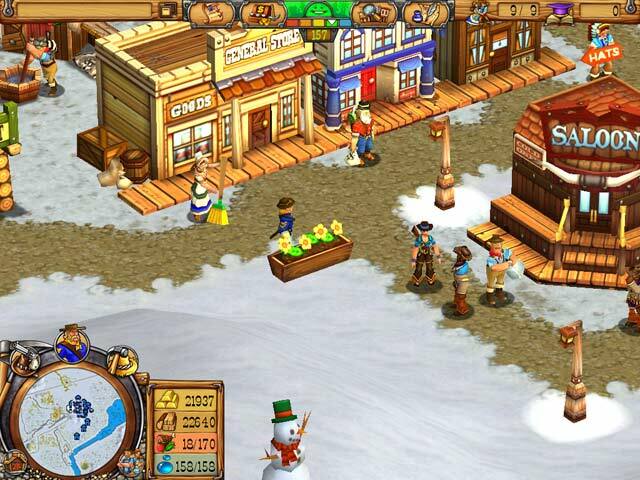 Gather the supplies needed to build your settlement into a thriving boomtown. 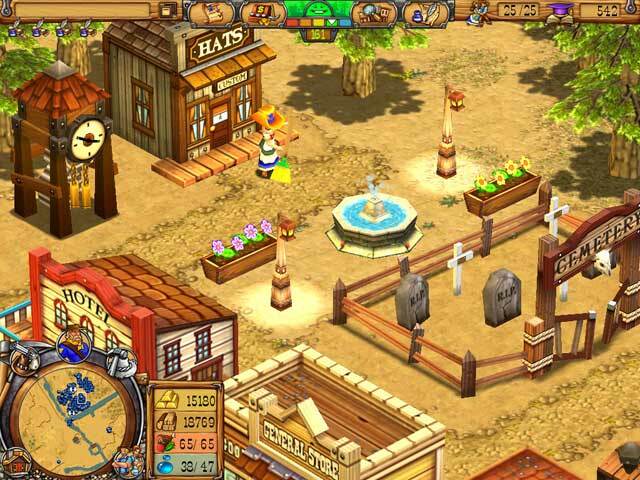 Customize your town with over 50 buildings, luxuries and upgrades. 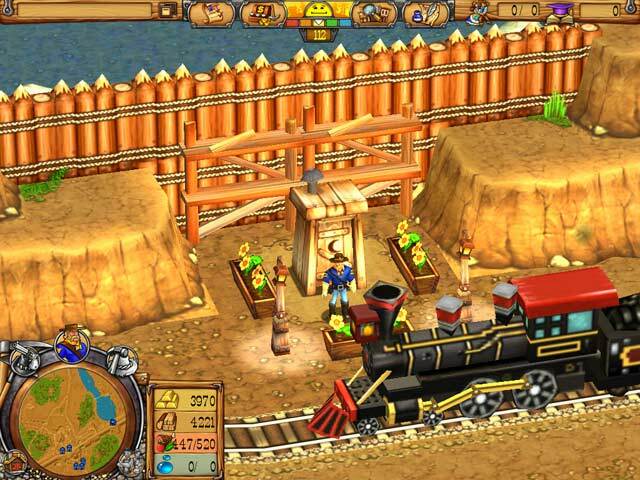 In Westward III: Gold Rush, fortune is yours for the taking!